Today is Day 5 of the sneak peeks for the September stamp release at Craftin Desert Divas. All sneak peeks are on Facebook. We have previewed all the 4 new stamp sets for this release.Today and tomorrow we are showcasing 2 new die sets designed by our own design team member Leah! 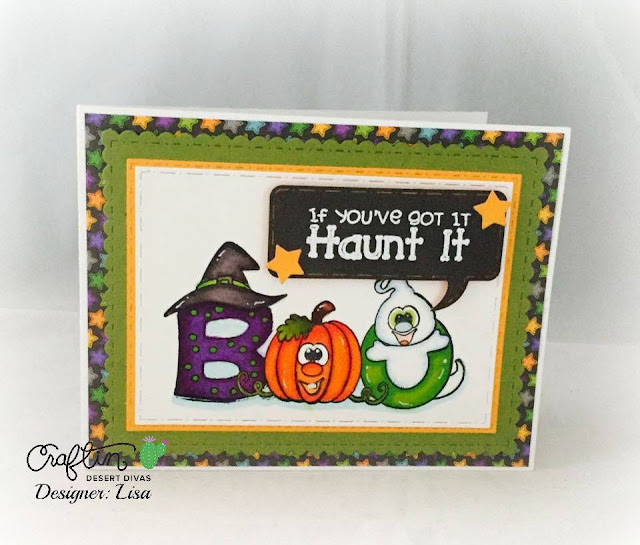 These dies are just super and I'm super excited to share the dies with you. These dies a nice large set of dies and barely fit on a 5x7 backer card. For today's Mix It Up Dies I decided to make a quick card. 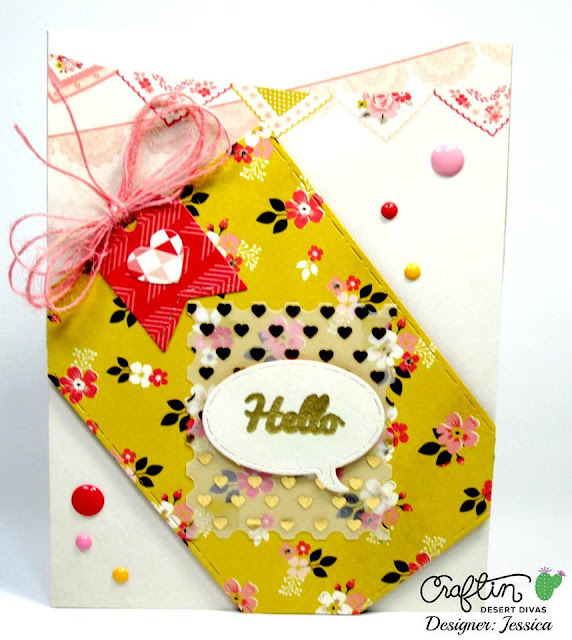 I love this die set and as it's named there are lots of different shapes for you to mix on your projects!! 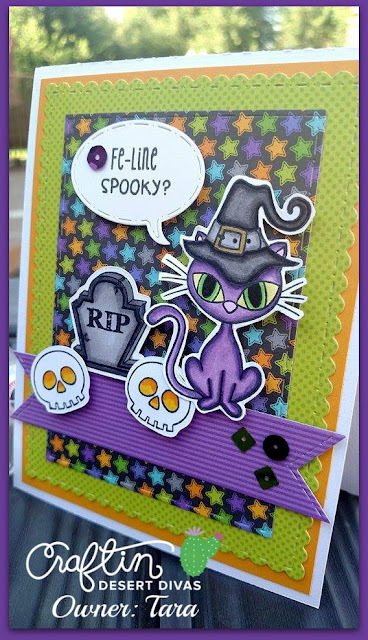 I've used the long banner, square die and the speech bubble die. The speech bubble die is double stitched too. Woo Hoo! 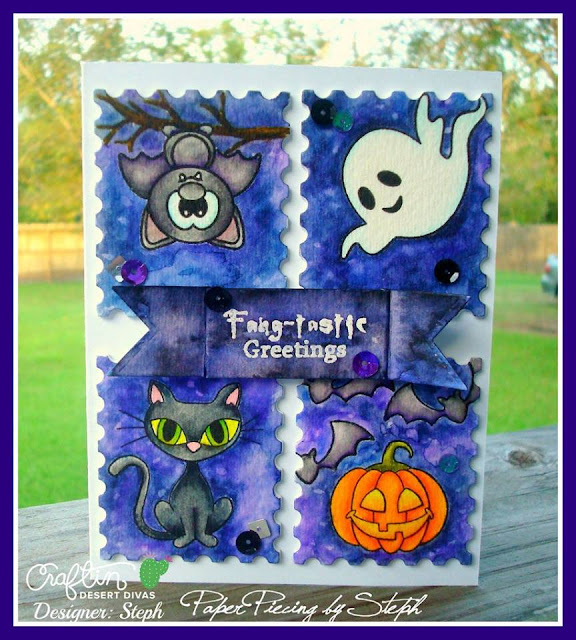 I've also used my Fancy Frame Dies along with the new Fright Night stamps.The images were all colored in with my Copic markers. 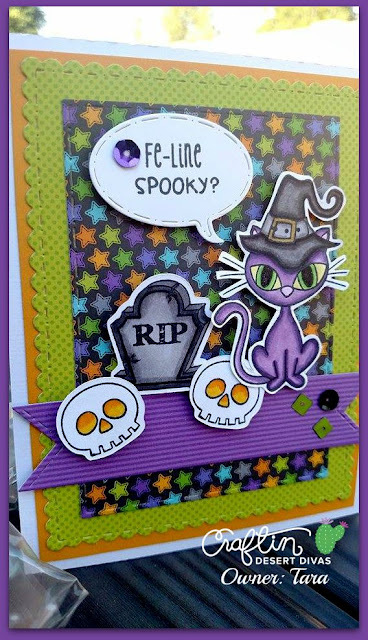 Papers are from the Doodlebug Oct. 31 paper pad, which I also carry in the CDD Shop. Here's a close up so you can see that stitching at the end of the banner. 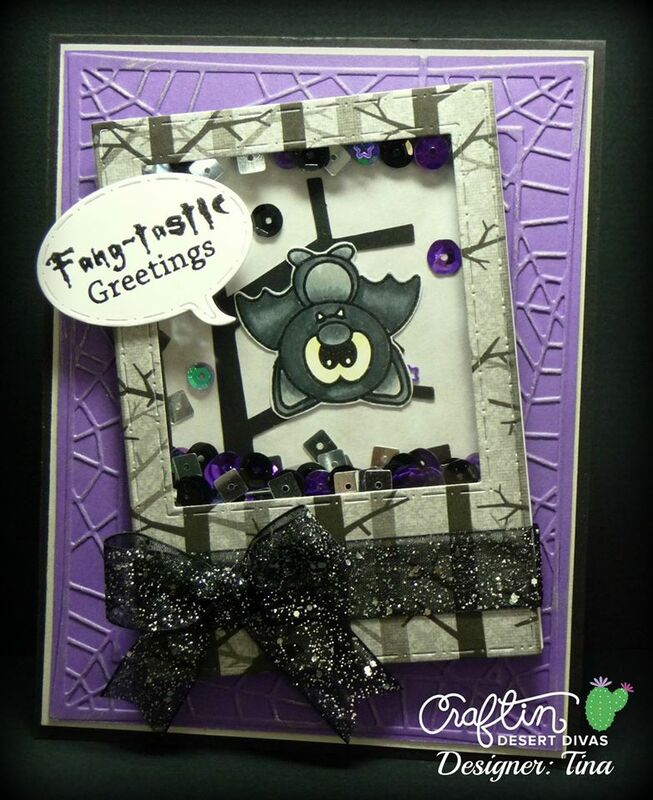 To finish it up I've added some of the new Witches Brew sequins. 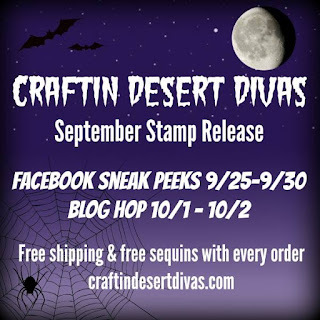 **There is FREE SHIPPING PLUS 1 BAG OF FREE SEQUINS on all orders placed on 10/1-10/4, no code necessary!! 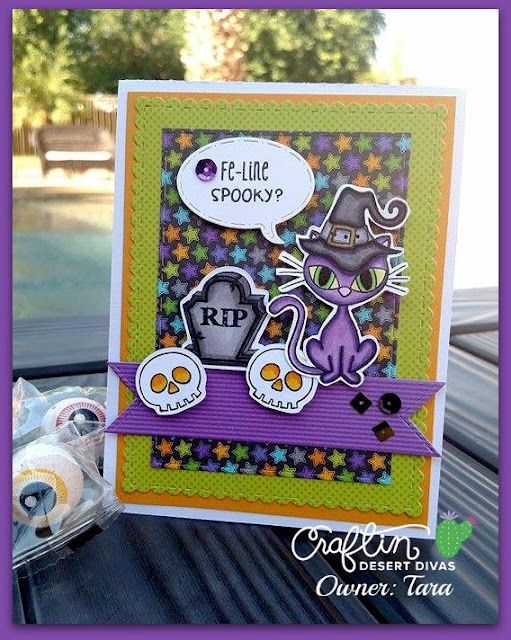 Ends 10/4 at 10pm MST. Just leave your choice of sequins in the comment section as you place your order. Stamps & Dies are made in the USA. 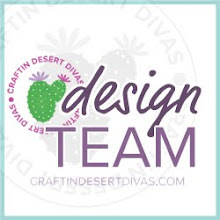 Join us this Thursday & Friday for our blog hop that will begin at the Craftin Desert Divas blog: craftindesertdivasblog.com and we will have more FREE SVGs. 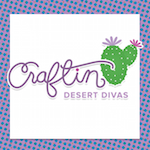 We hope you will stop by the Craftin Desert Divas Shop at http://craftindesertdivas.com. 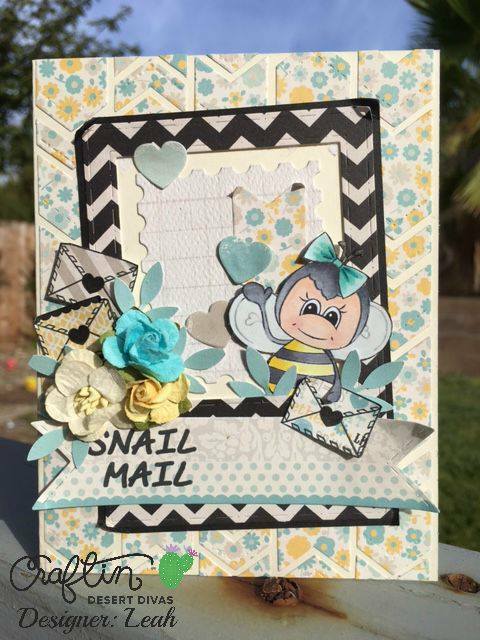 We would love for you to join us in the Craftin Desert Divas Gallery Facebook group https://www.facebook.com/groups/1428163220758119/ and share your creations using Craftin Desert Divas' stamps. I'll be back tomorrow for more sneak peeks. LOVE 'em ALL!! You guys are SO CREATIVE!! Oh I am sad today! 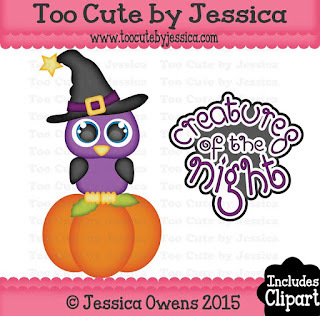 Owls are my favorite and I missed this freebie cause I was sick...guess I will have to buy it! Great work Design Team! 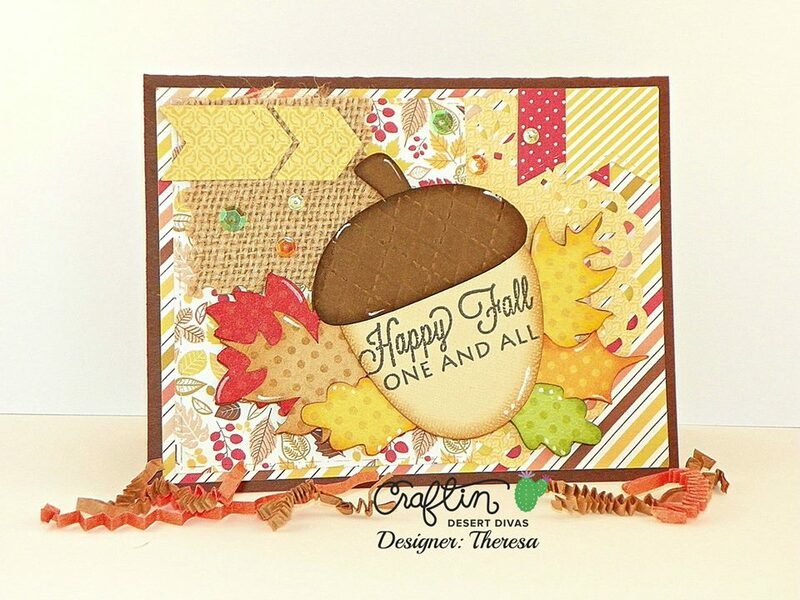 5x7 is one of my FAVOURITE card sizes and these dies look FABULOUS for ALL-YEAR crafting!!! THANK YOU for the freebie too ... 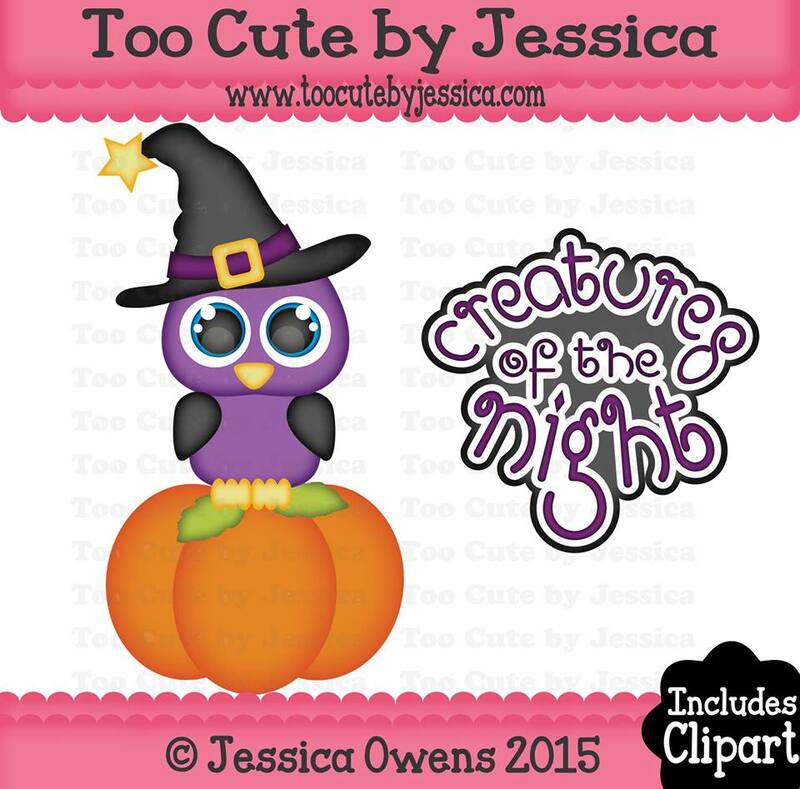 I now have a Cameo and I'm THRILLED to start my collection with CUTENESS just in time for Halloween cardmaking!! !